Bishop's Square is a 153,558-square-foot office building located in Dublin's Central Business District. 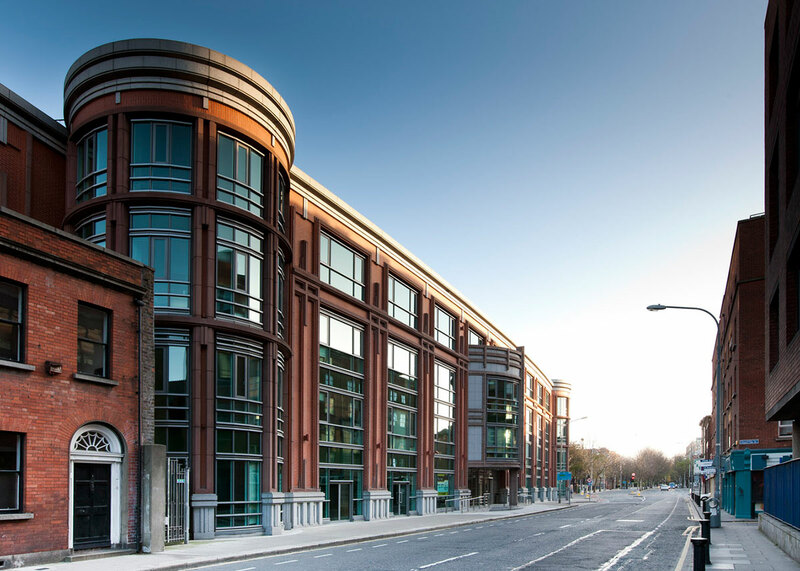 Designed by Ashlin Coleman Heelan and completed in 2001, this six-story building is minutes away from Stephen's Green, a 22-acre park, as well as Grafton Street, Dublin's prime retail area. 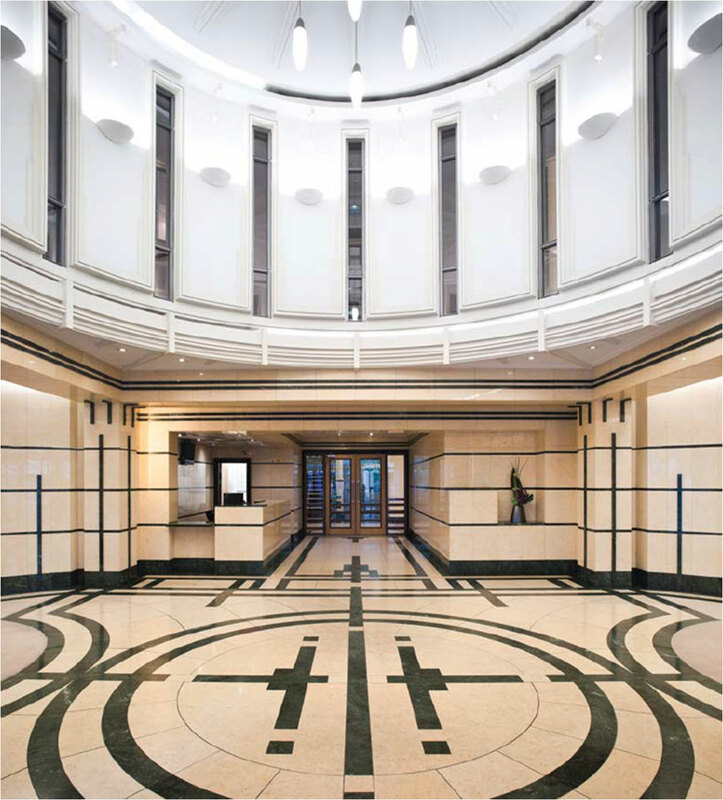 With entrances on Kevin Street Lower and Bishop's Street, the focal point of Bishop's Square is an impressive landscaped six-story atrium, which provides natural light to the entire building. The building's façade is a mix of metal cladding, glazing and stone units and precast concrete with red brick terracotta.